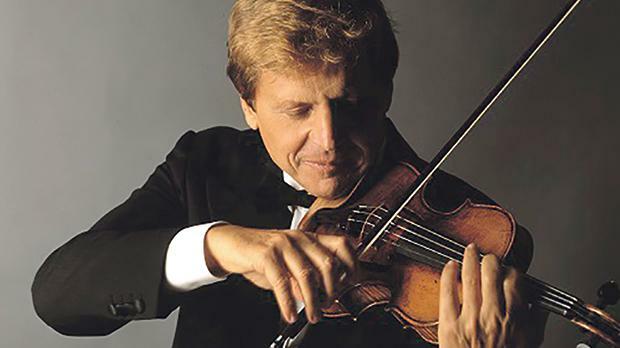 Legendary violinist Uto Ughi, accompanied by pianist Bruno Canino, will perform a concert entitled Note d’Europa at the Manoel Theatre, Valletta, on Monday. Considered one of the finest violinists in the world today, Ughi has appeared with the most important European and American orchestras. Meanwhile Canino is deeply interested in contemporary music and has worked with many renowned composers, often giving world première performances of their works. The concert programme includes A. Vitali Ciaccone’s In Sol Minore, Beethoven’s Sonata A Kreutzer, Wieniavsky’s Polonaise, Saint Saens’ Rondo Capriccioso, and De Sarasate’s Carmen Fantasy. Organised by the Italian Embassy and the Italian Cultural Institute, Note d’Europa, will be held on Monday at 8pm at the Monoel Theatre, Valletta. To book, call 2124 6389 or visit www.teatrumanoel.com.mt/?m=shows&id=806.